VIP VOA Bali Airport assists guest who demand for VIP VOA arrival needs! Our service will eliminate your having to queue up for your VOA (Visa on Arrival) and immigration clearance . 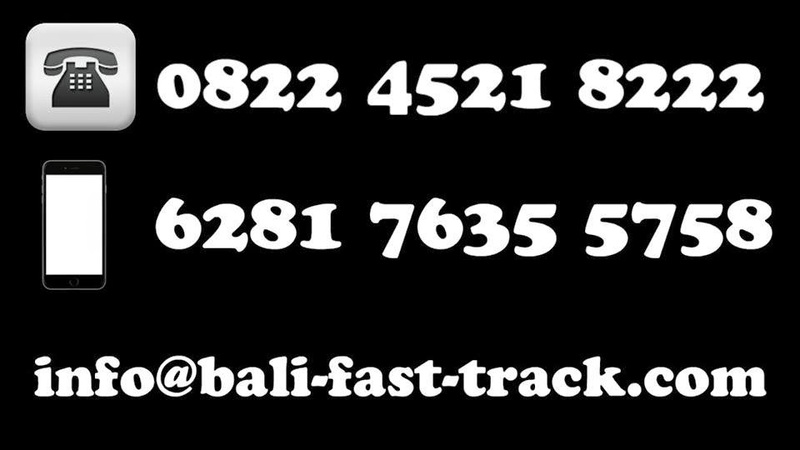 After greeting the customer off the airplane we provide a fast track route through Immigration, and personal assistance visa-on-arrival, customs,Immigration clearance without queues in a smooth handover to the driver, or help to book a airport car or transfer to your accommodation in Bali. For more information on Indonesian Visas you can look at the website of the Indonesian consulate in your country.